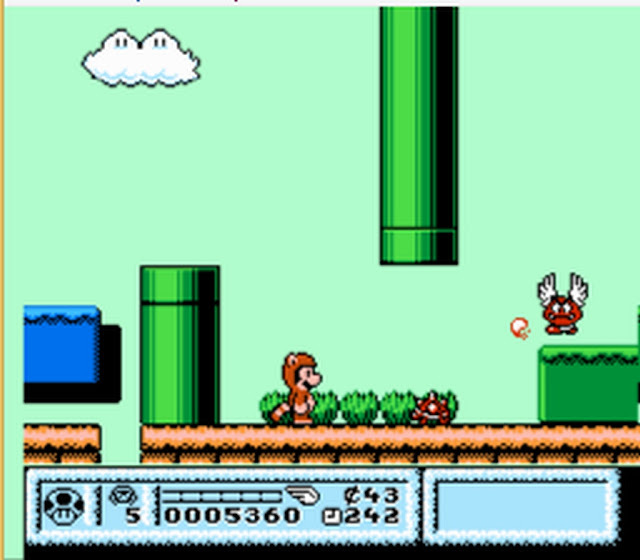 Indie Retro News: Super Mario Ultimate - A full hack of Super Mario Bros 3 on the NES! Super Mario Ultimate - A full hack of Super Mario Bros 3 on the NES! It seems as if people can't get enough of Mario, as throughout the previous year we had seen countless rom hacks released that either change the game into a different story, or completely overhaul the game with new graphics. Once such Mario game, as in Super Mario Bros 3, has got a new rom hack today and it's called 'Super Mario Ultimate' released by Silas; a very large hack of Super Mario Bros 3 from the NES! Now this Ultimate Rom hack of Super Mario Bros 3 isn't just a feature packed addition to the game containing 8 new worlds over 90 new levels, but thanks to the hard work of the person behind the hack, Super Mario Ultimate now has new graphics, new enemies, a new save game, difficulty selections and much more. As one person puts it "Pretty damn amazing". A patching program such as beat or Floating IPS may be needed to add the hack/patch to the main Super Mario Bros. 3 (U) (PRG0) [! 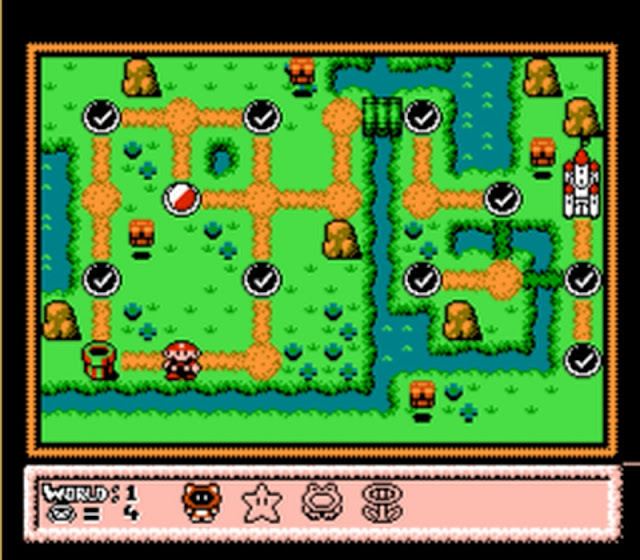 ].nes Rom, which isn't available here.